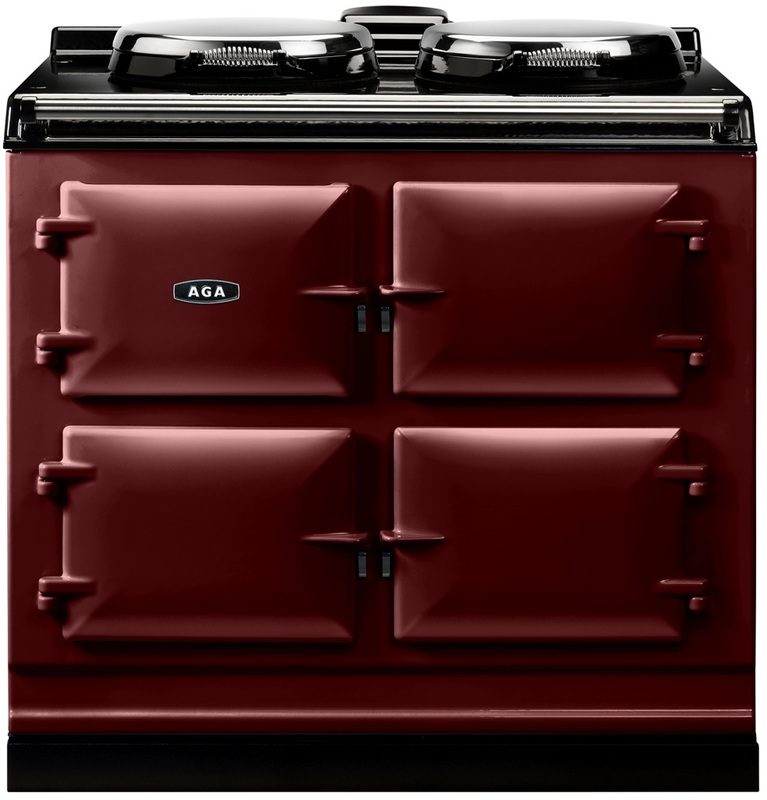 The AGA Dual Control has hotplates (a boiling plate and a simmering plate) that can be turned on and off via an integral control panel. 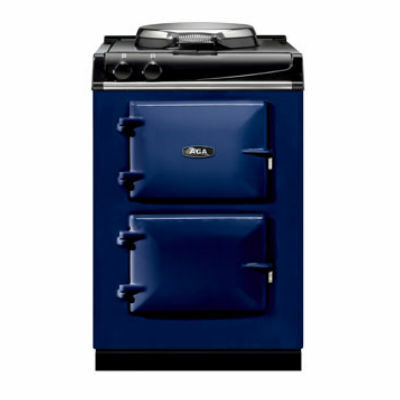 The roasting, baking and simmering ovens can be dropped down to a low energy setting, which saves on energy costs while still providing a comforting warmth and allowing full cooking temperature to be reached in just a few hours.The AGA Dual Control gives you a huge amount of flexibility. If you decide you don’t want to use the ovens for a period of time, you can just turn them off and the hotplates can be used independently. 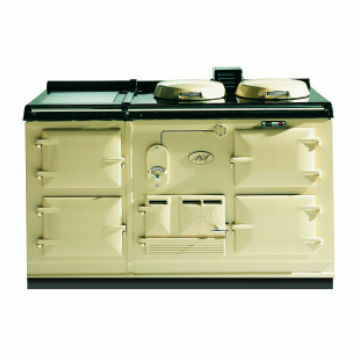 The AGA Dual Control has been designed to be simple to use. 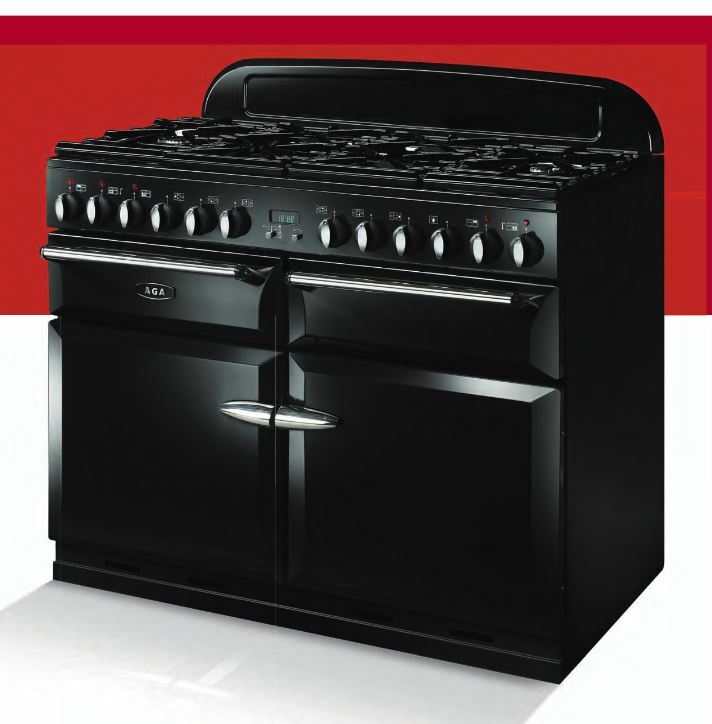 There’s one control to operate the hotplates, and a single control for the roasting, baking and simmering ovens and, on the 5-oven model, a separate button operates the additional two ovens and warming plate.